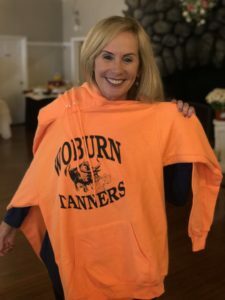 A private non-profit organization founded to increase private investment and community involvement in the Woburn Public Schools. Supporting our Teachers to inspire creativity and innovation in the classroom. 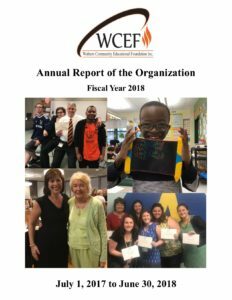 WCEF is a private 501(c)3 nonprofit organization, founded in 2014 with a mission to increase private investment and community involvement in the Woburn Public Schools. 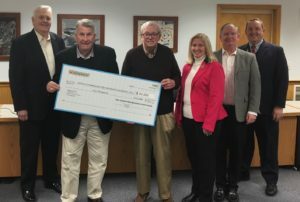 WCEF raises funds through special events and direct appeals. 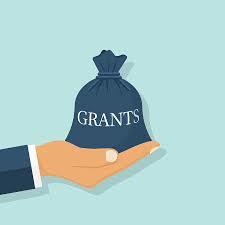 These revenues are then are gifted back to the public schools through our Educator Grants Program as well as through special initiatives for educational enhancements not covered by the district’s publicly funded budget. 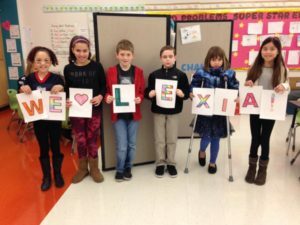 Supports new educational programs that inspire teacher creativity and innovation in the classroom beyond that which is possible through public dollars. Thank You for Supporting our 5th Annual Women’s Forum & Purse Raffle!